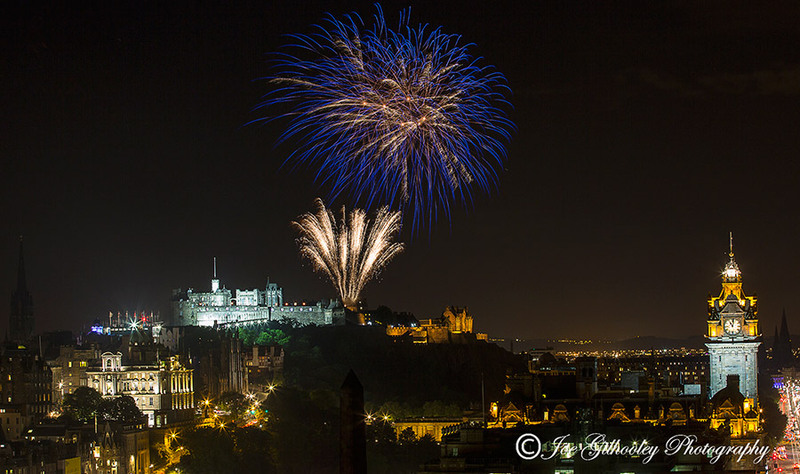 22nd August 2016 - Edinburgh Military Tattoo Fireworks. 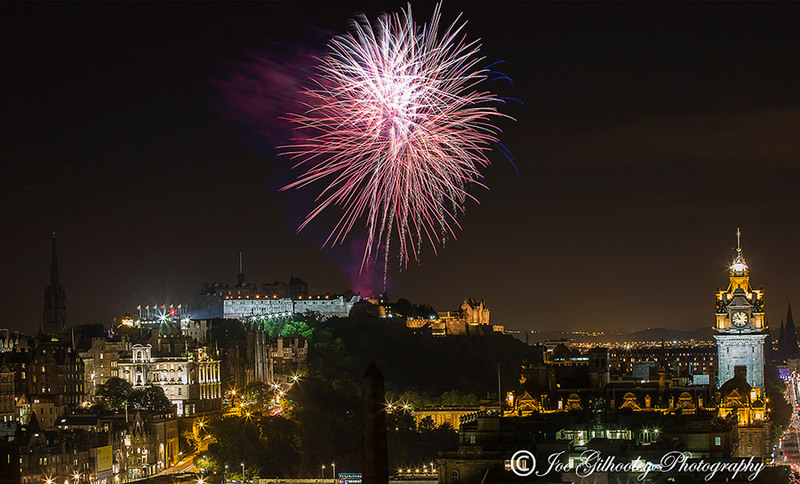 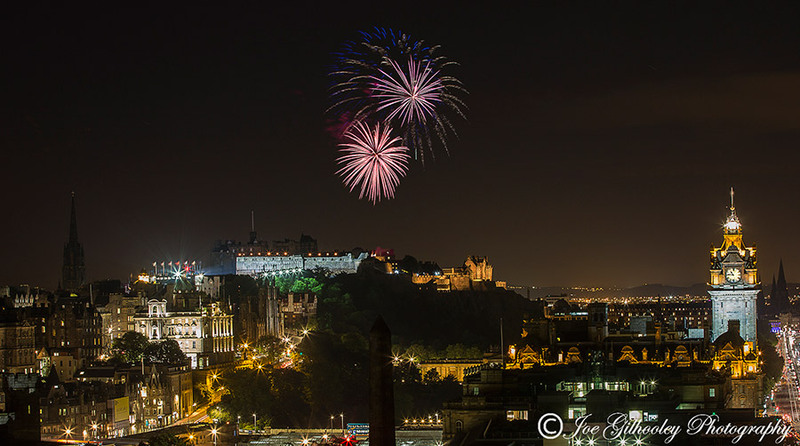 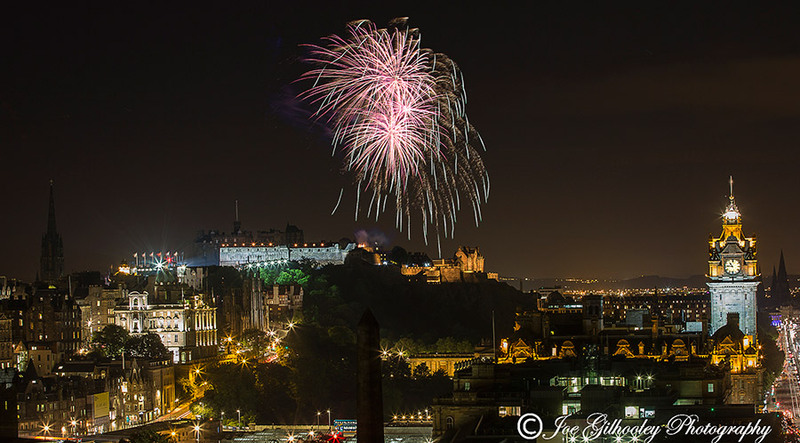 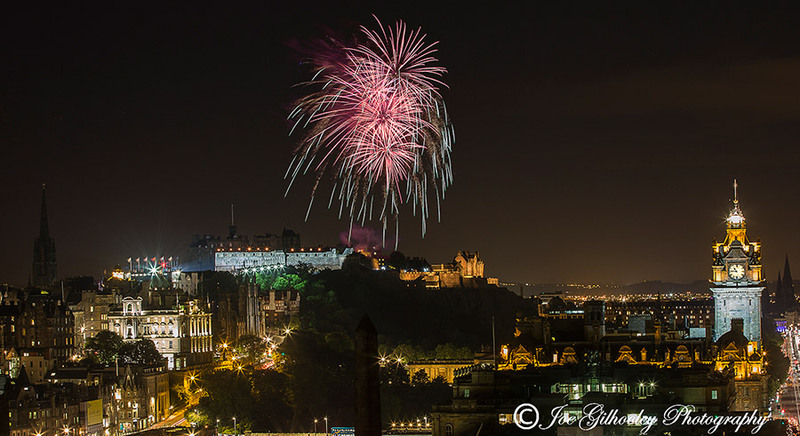 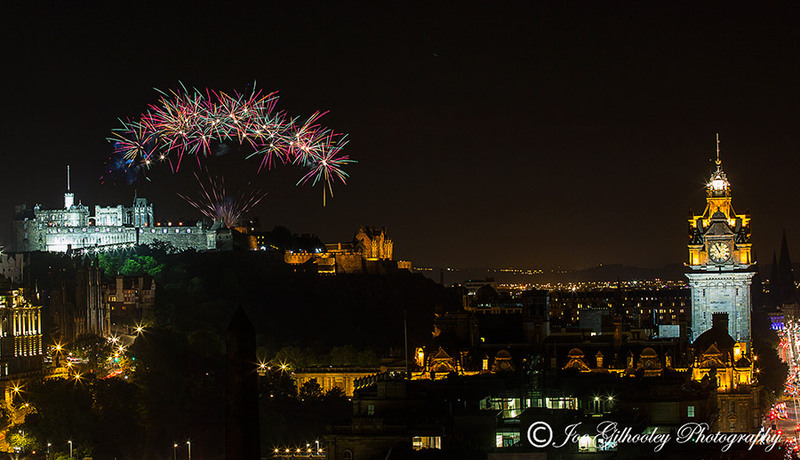 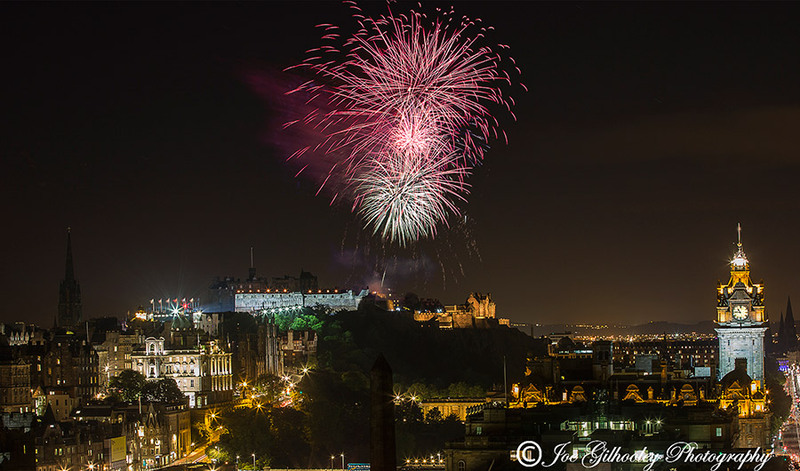 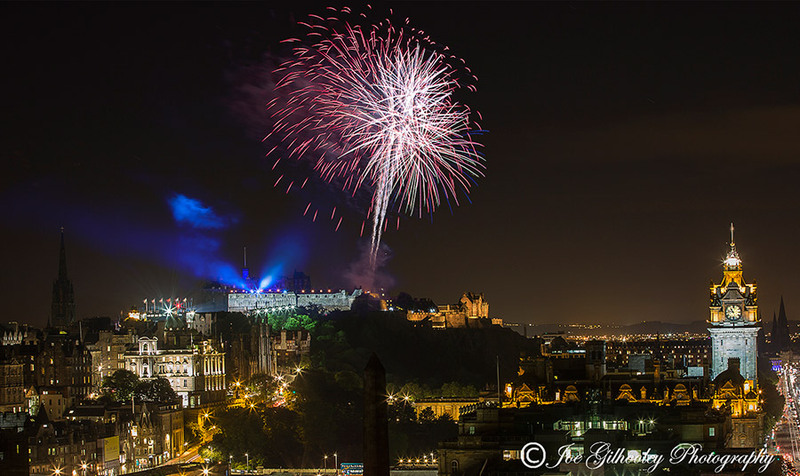 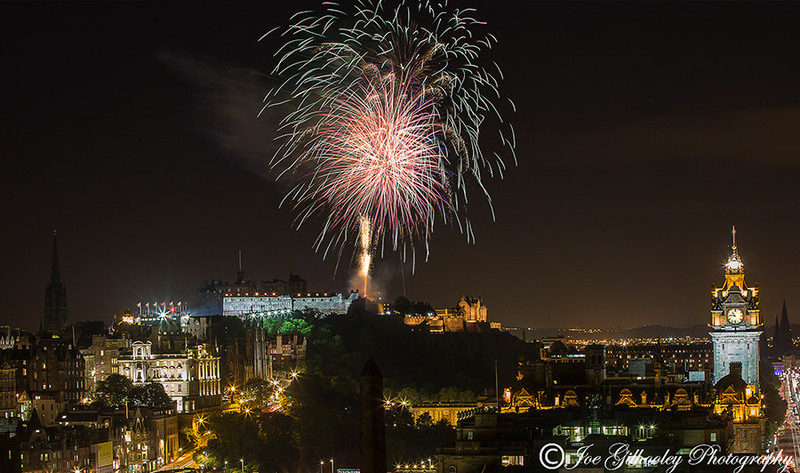 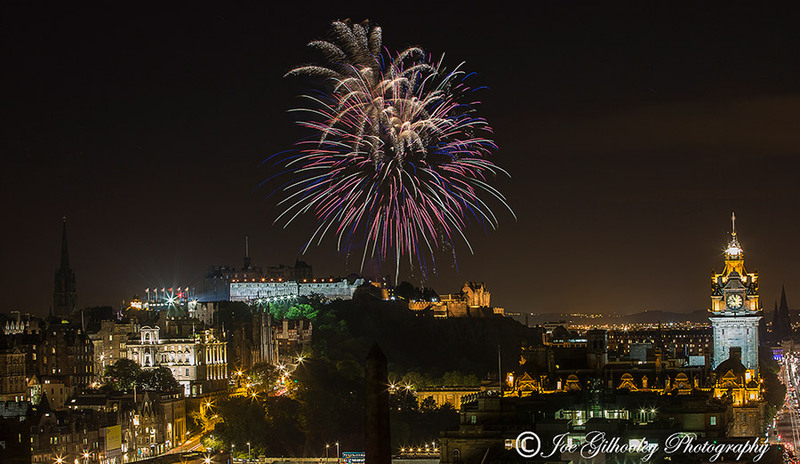 Another visit travelling into Edinburgh to photograph this wonderful pyrotechnic display over Edinburgh Castle. 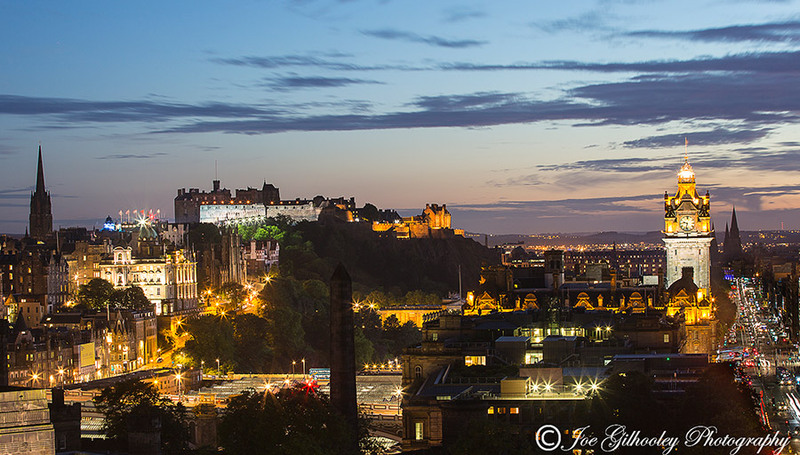 This time I went for a wider - Edinburgh city skyline view.